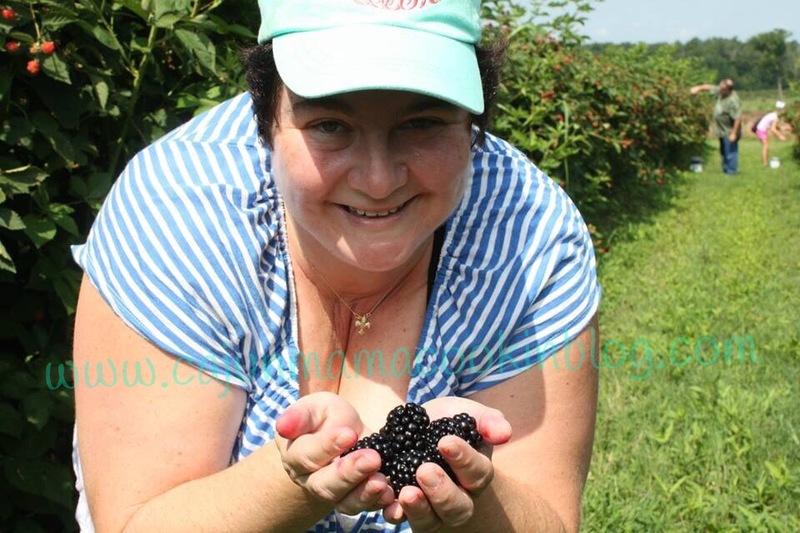 So this past weekend a local blueberry farm, Hillcrest Blueberry Farm, ran a special on blackberries. A gallon for $10!! 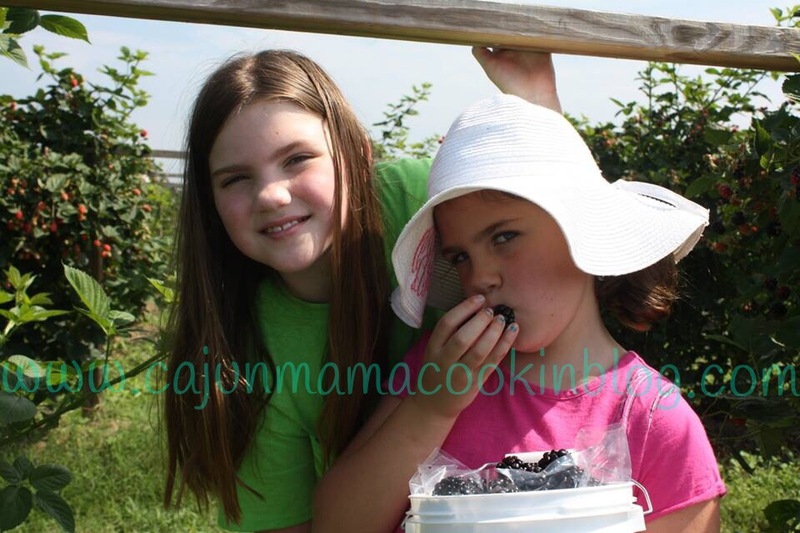 We have always wanted to take the kids to pick berries and every summer it is on our list but somehow we get busy and it just never happens. Until this past Saturday. What a wonderful time we all had picking berries! 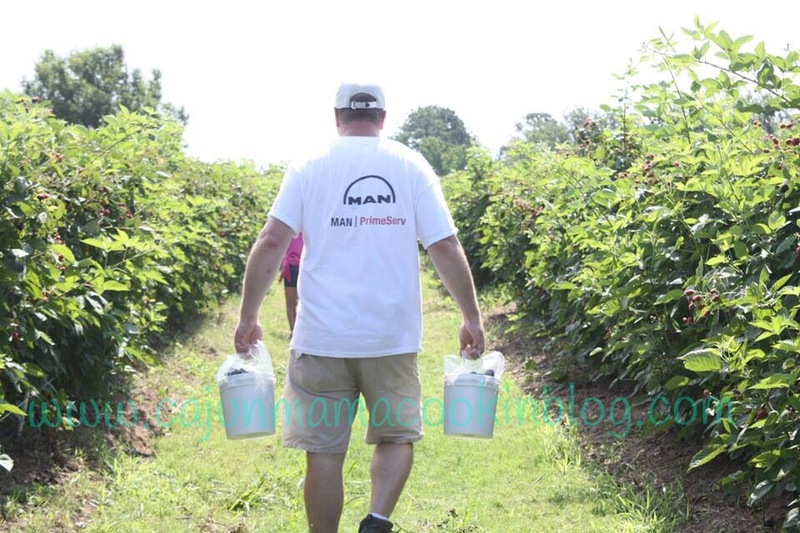 It didn’t take a full hour for us to fill two gallon buckets with those huge, juicy berries. They were the most perfect looking things I had personally ever seen. 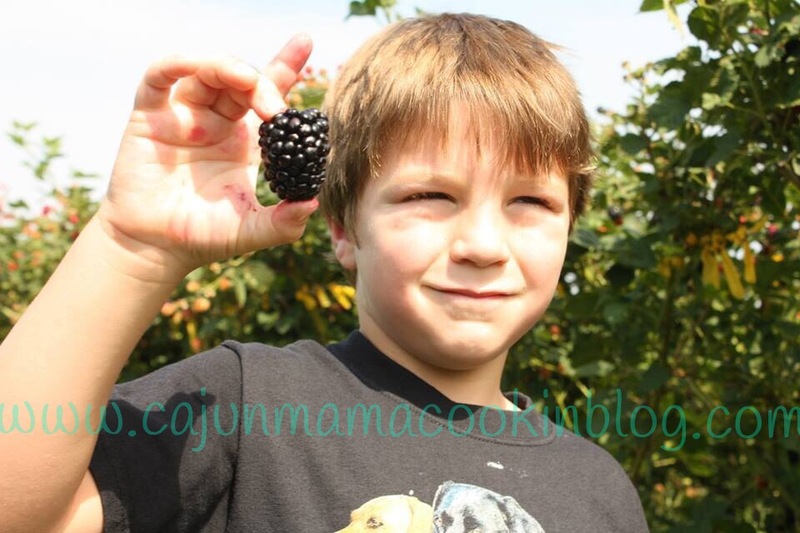 The kids were in awe over the size as they plucked one big one after another from the vine. Frankly, BD and I were pretty dang impressed too! 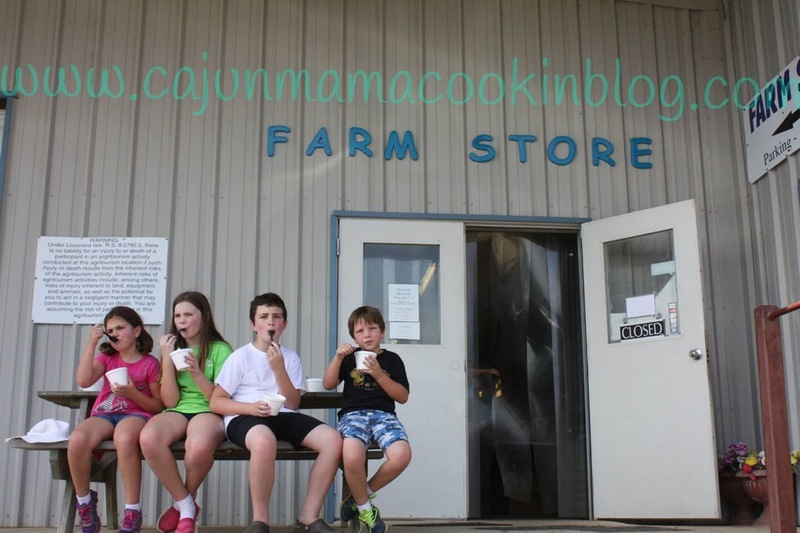 Here is a link to their website if you want to check it out and maybe take a trip to a great local farm so your family can get the whole experience too. 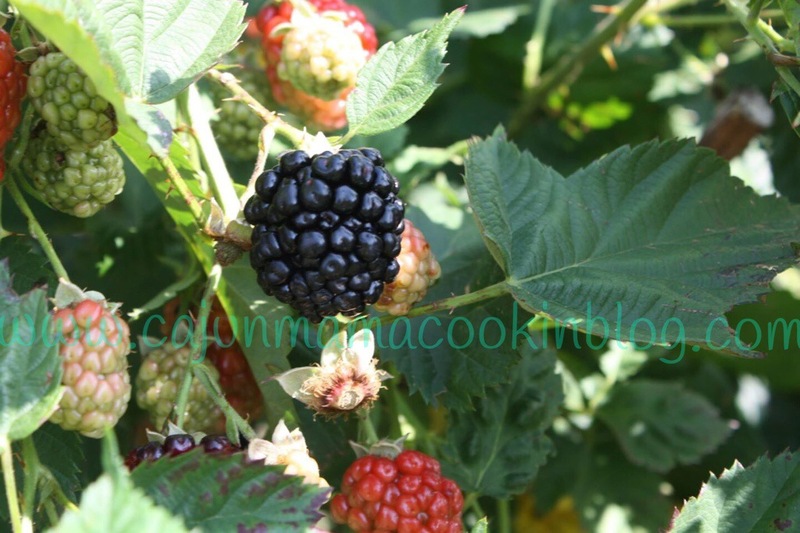 http://www.hillcrestblueberryfarm.com/. Plus they have some super yummy berries, syrups, jams, and a bunch of other too delicious to mention goodies. They also have some out of this world Tahitian Vanilla soft serve that is out of this world. I say this and I am not an ice cream lover and certainly not vanilla and this stuff was ah-mazing. Just saying!! 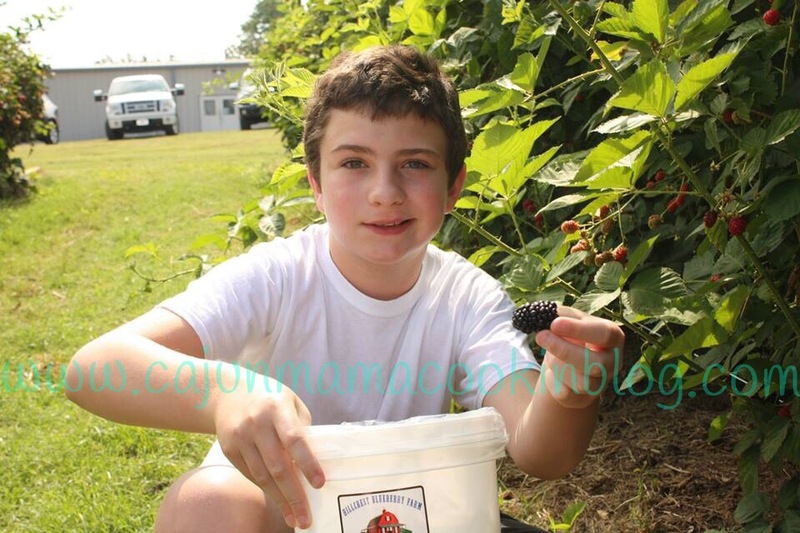 The kids were stoked…berry picking AND soft serve. Yes please! My little one saw that they had blackberries and blueberries to add to the top of your soft serve and he was all “don’t mind if I do!” My baby is smart like that. 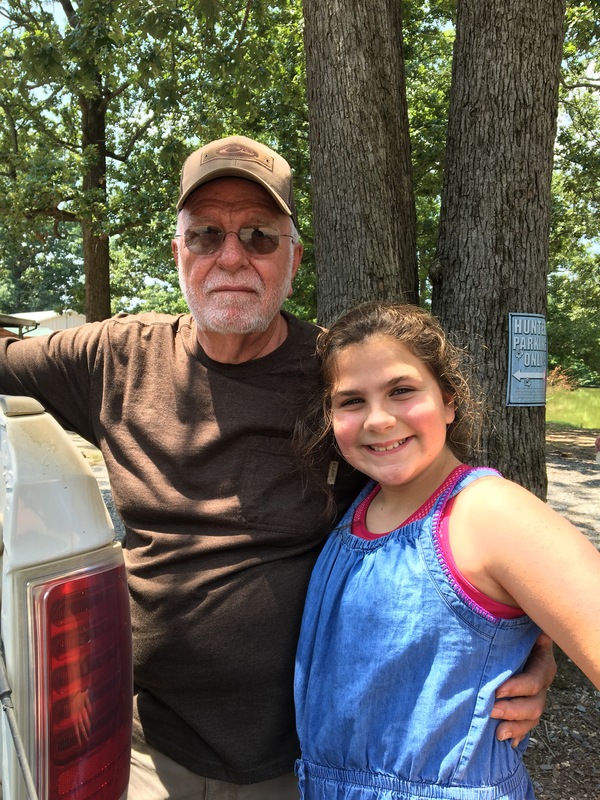 It was a great experience for them, for us, for our whole family and I highly recommend it. First off, preheat your oven to 350 degrees. In a large mixing bowl, add self rising flour and 1 cup of sugar. Whisk in the milk. Then stir in the melted butter. Oh my. It’s getting good now. 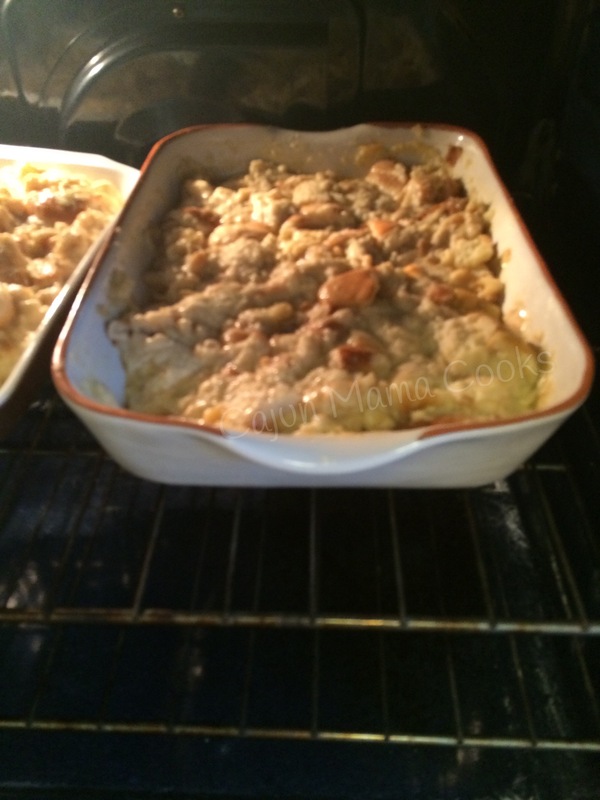 Ok…now you will butter your baking dish. I used a round shallow one and it worked well but use what you have. Don’t be afraid to butter it well. Really work that butter. Yeah that’s right. Ok now, pour in the milk flour mixture. 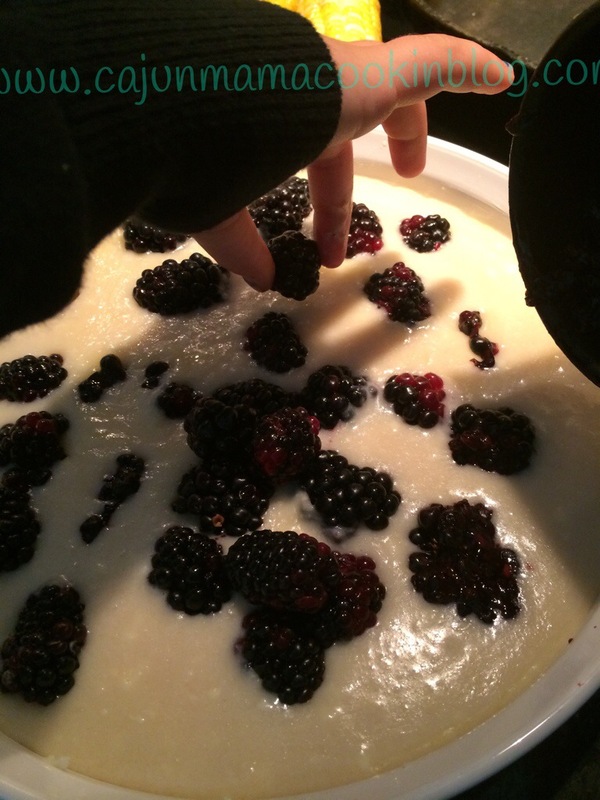 Now, add in the blackberries. 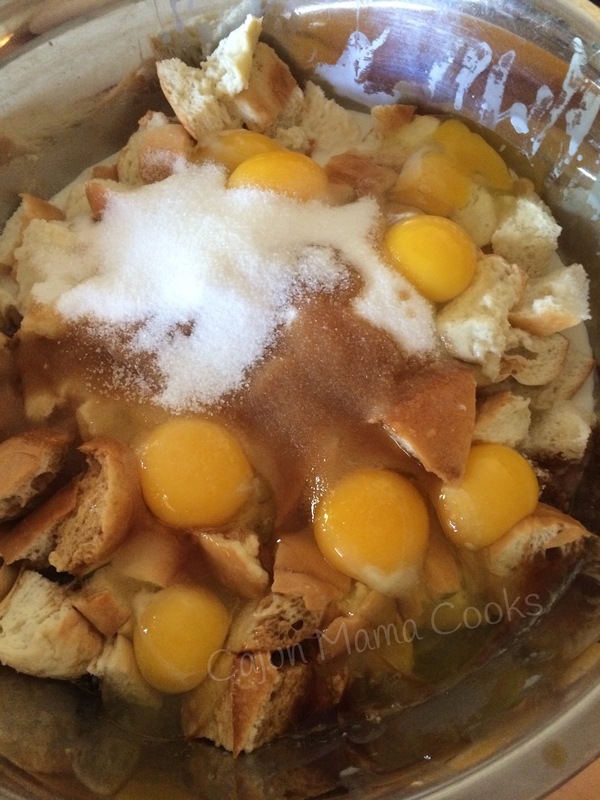 Now, you want to sprinkle the remaining 1/4 cup of sugar all over the top. Pop that bad boy (really that sweet thing) into the oven. Bake for about 55-60 minutes until lightly browned on top and set in the middle. 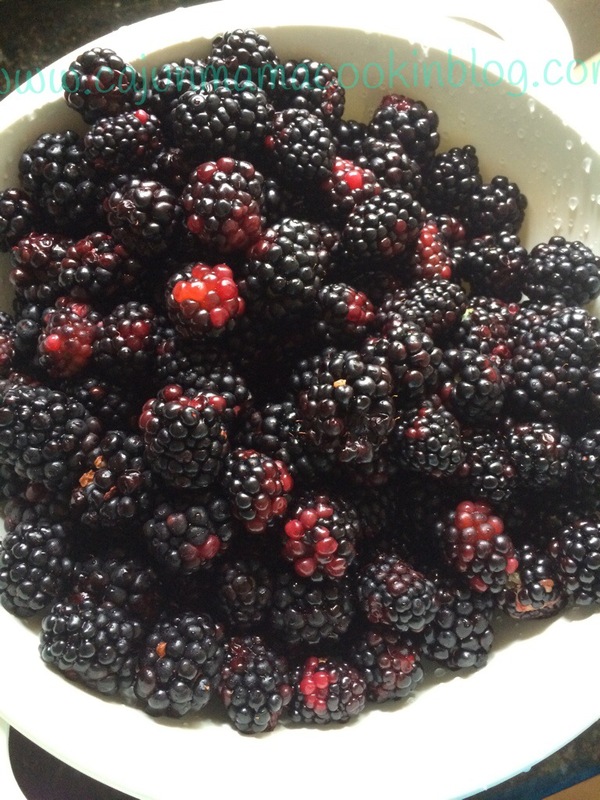 fresh berries in the cobbler! Go you and me and all of us. 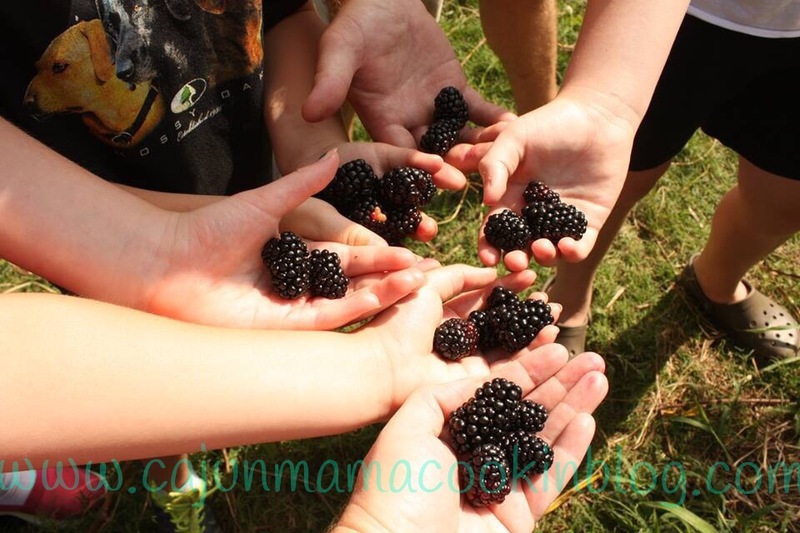 Blackberry cobbler for all! all for one, one for all…berries! It used to take A’s on tests in grad school or a wonderful session for me to feel accomplished…now, when my pound cake slides out the pan and looks pretty…I feel like I climbed a mountain! Yay! 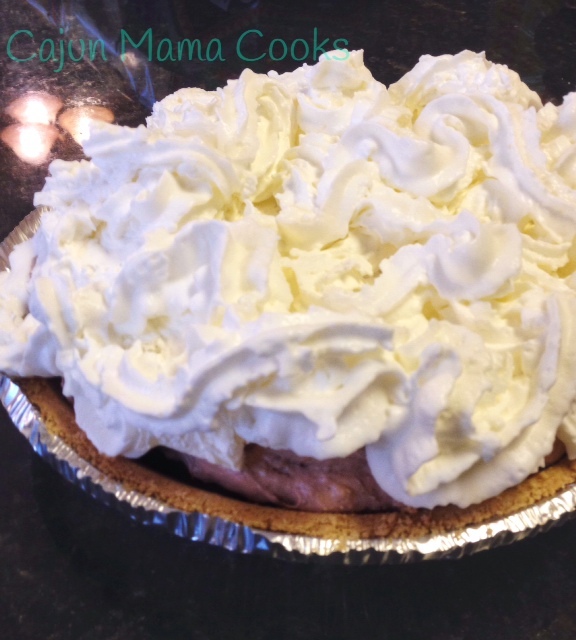 Extra extra read all about it: CAJUN MAMA CAN BAKE! Like a true Southern woman. I made my very first pound cake. Now, I know for many of you this is not a big deal. But for me, it is a true accomplishment. Usually me baking equals an epic fail. It usually does not come out nearly as lovely as what I envision in my head. In my head lives a perfectionist wonder woman who should be able do everything. Able to wake up rested after 3 hours of sleep and look refreshed and bright eyed. Able to get it all done plus some and not get tired. Able to whip up delicious desserts with nary a failure and make it all effortless. Newsflash…that chick does not exist. 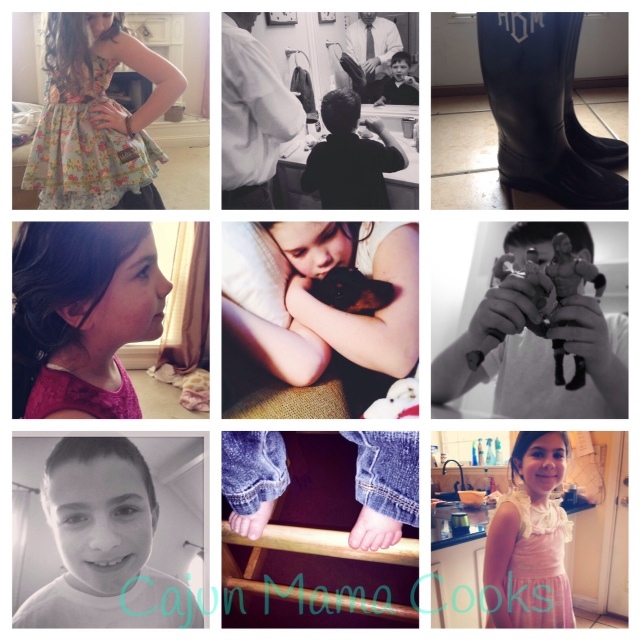 She is an accumulation of my unrealistic expectations in myself and society’s version of what a mom should be. Guess what? After a good night’s sleep, I am still tired and look mediocre. I get some of it done and before leaving my house to go get in carpool line, every day without fail I say to myself “dang I need more hours in the day”. And when I bake, well, usually it looks like a science experiment went wrong in my kitchen. But I splurged a while back and bought a really nice bundt pan, hoping that this would solve all my baking problems and baking fails would become baking wins, wars would end, the government would get it together and we could all live in perfect harmony. Not quite. 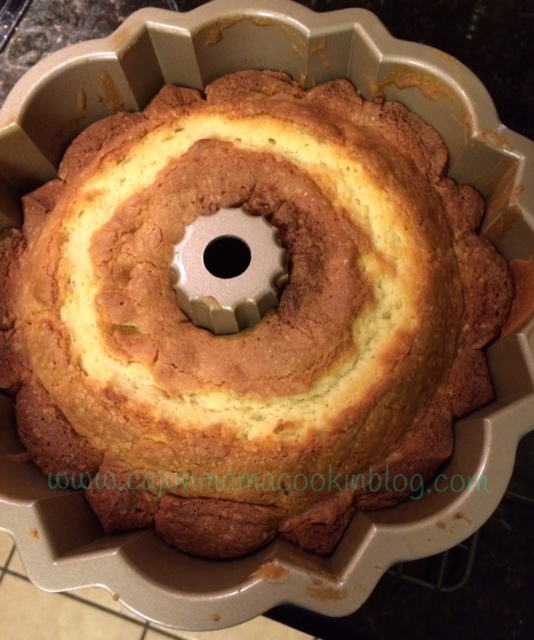 But this bundt pan did produce a splendidly browned bundt cake that did not stick! Hallelujah! Perfectionist super woman got ahold of my debit card and went on Williams Sonoma online and bought this bundt pan. Thinking of all the wonderful bundt cakes and pound cakes she was going to make (though in this case she was right). She does that sometimes. 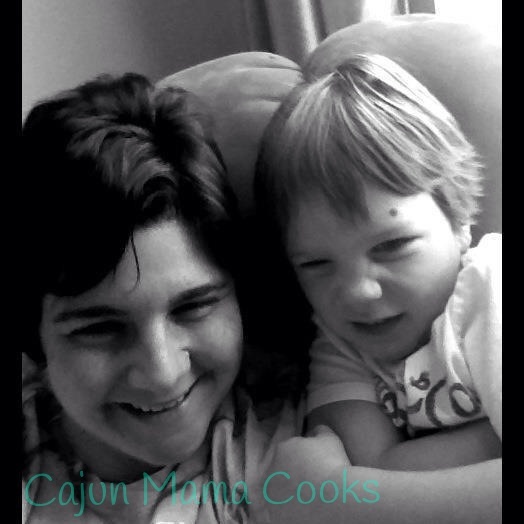 Gets all these high falutin ideas about what’s gonna happen in Cajun Mama’s kitchen and buys stuff to make it happen. I have to tell her to back it down sometimes because she gets out of hand. I tell Big Daddy it is all her fault, but he reminds me that I do not have split personalities (at least he is pretty sure) and that me and her are the same people and therefore, in reality I am to blame. humph. Who lives in reality? Not me. Duh. Lol! So, cut to a while later, and Sunday evening I was feeling particularly domestic and I said out loud to whomever was listening (no one) “I am gonna bake a sour cream pound cake!!”. So, I drug out some of my cookbooks (that perfectionist wonder woman bought most of those too) and set out to looking for a recipe. I figured I had never made one so I would have to start somewhere. And so I did. I found a good one (I mean…Southern Living is always a good bet). The wonderful part about cooking all the time and gaining experience as a non trained chef is that most of the time, I have almost all of the ingredients to bake whatever I fancy at the moment and whatever recipe we find that we want me to cook. No, not we as in me and my other personality. 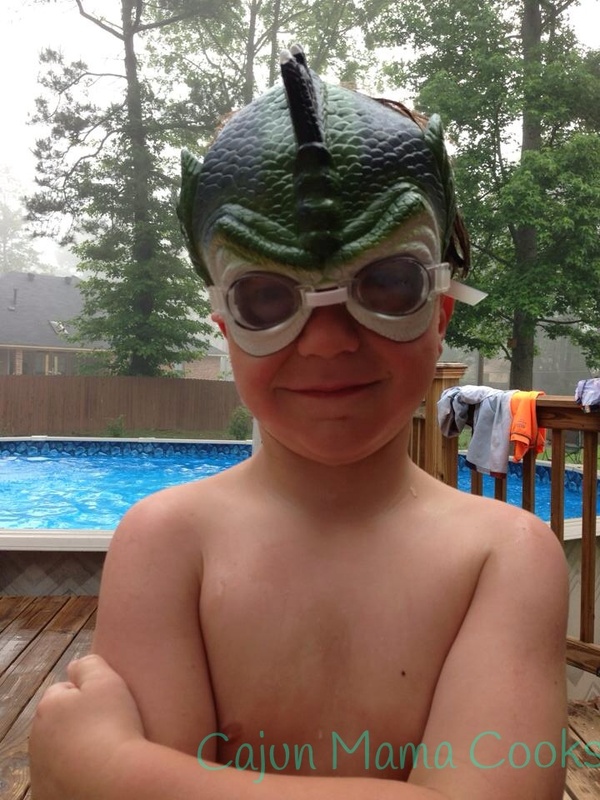 We, as in my family, the kids, Big Daddy…whatever we want me to cook. Because guess what…if it is cooked, it is cooked by me. Ya dig? Ok. So anyway, after some careful research (i.e. 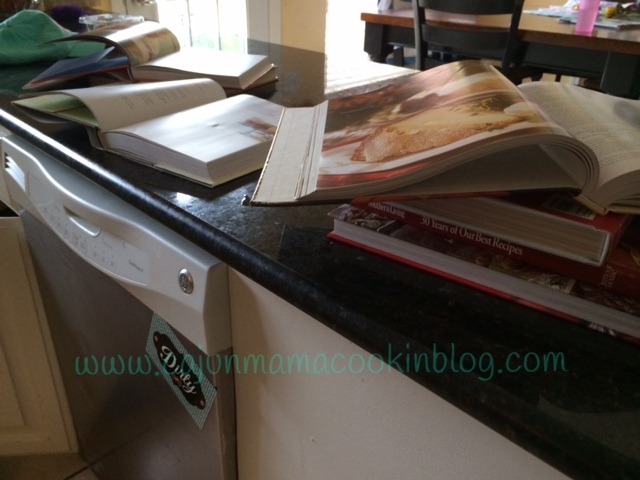 reading through cookbooks…tough job), and looking through the pantry and fridge, I was set on go. Pound cake #1 would commence on Monday. Well. It was SCRUMPTIOUS!!!!! Total win. 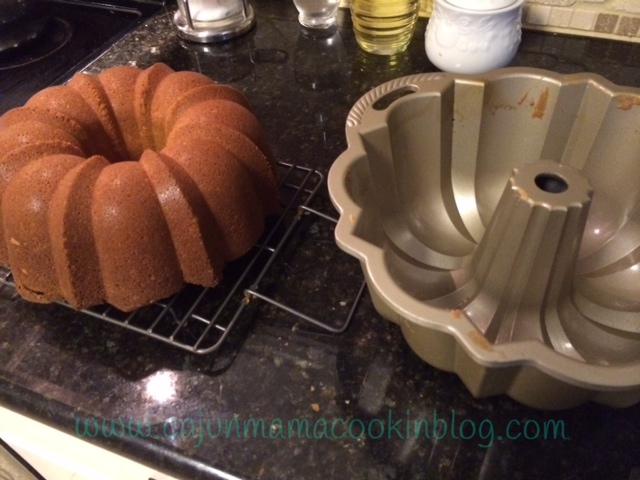 Between the wonderful bundt pan and a can of Baker’s Joy (Target brand of course. I stay at home ya’ll…no money in that. Store brands rule!!!) it turned out like a dream. Color me shocked. But that perfectionist Super Woman just sat there with her arms crossed, looking all smug. She gets on my nerves. 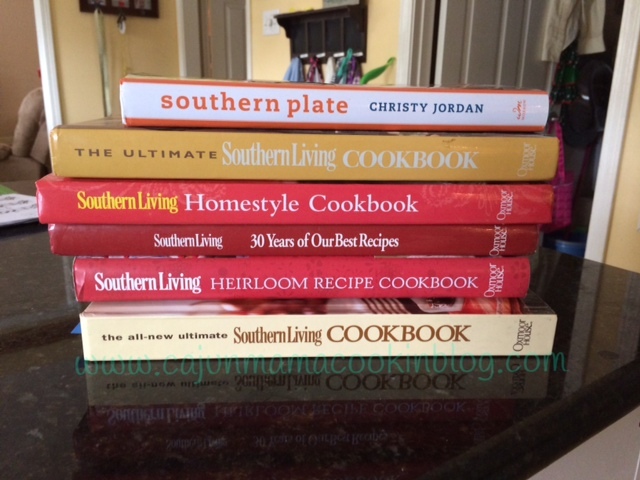 A few of the cookbooks I own. 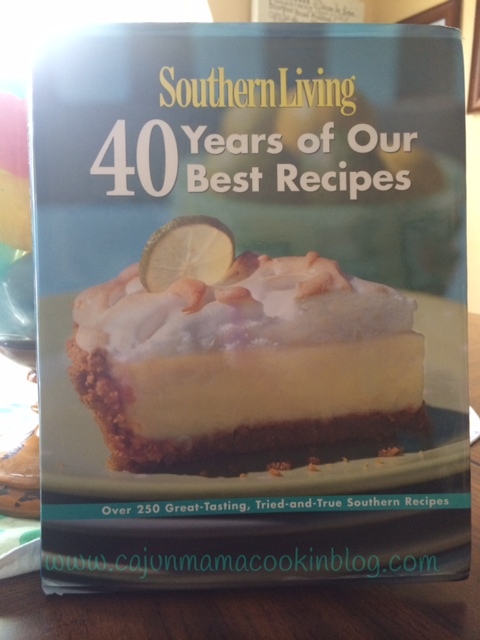 I may or may not have a cookbook addiction. Food blogger research. Tough job but someone has to do it. 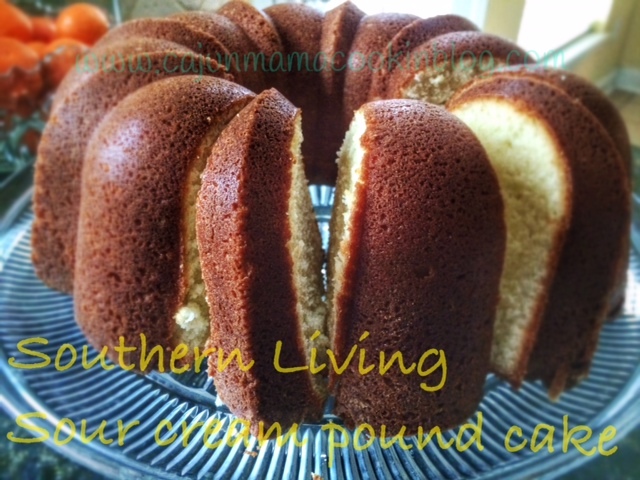 Shocking that a wonderful sour cream pound cake recipe ended up here? Nah. Preheat oven to 325 degrees. 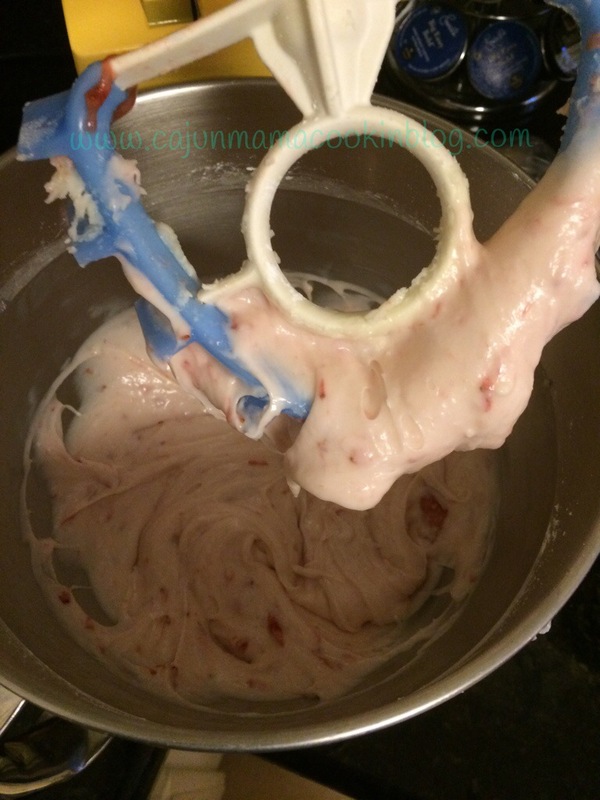 Prepare your 12 cup tube pan by spraying with Baker’s Joy or grease and flour your tube pan. 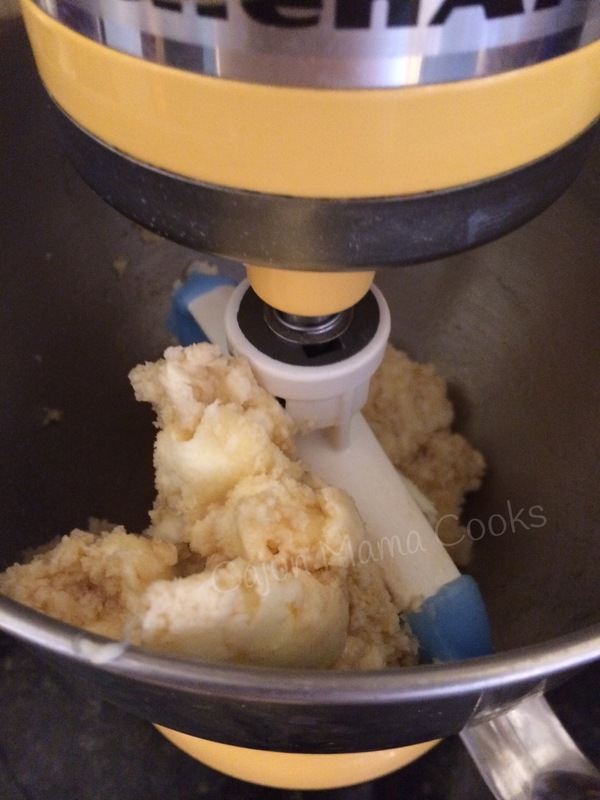 Add softened butter to the bowl of your standing mixer or a mixing bowl. 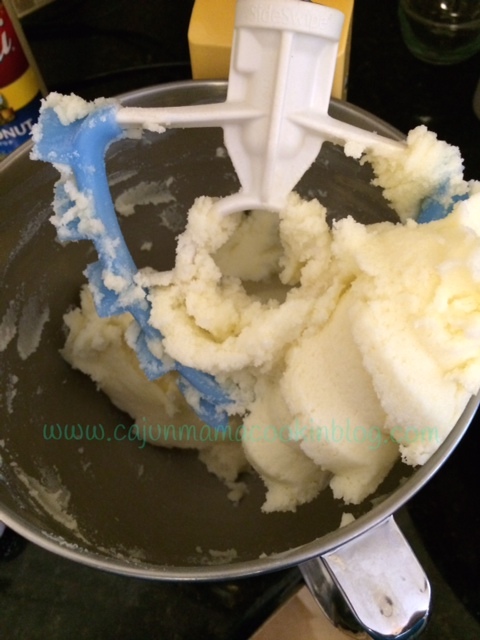 Using your standing mixer or electric mixer, beat butter at medium speed until creamy. Gradually add sugar (I did a half cup at a time), beating after each addition at medium speed until light and fluffy. Add eggs, 1 at at time, beating just until the yolk disappears. 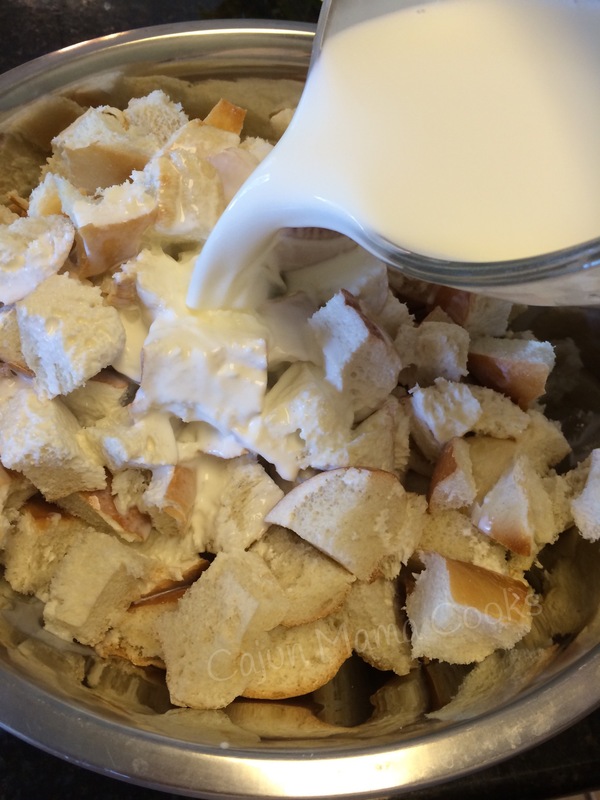 In a separate bowl, mix together flour, salt and baking soda. Add this to the butter mixture a little at a time, alternating with the sour cream, starting with flour mixture and ending with flour mixture. 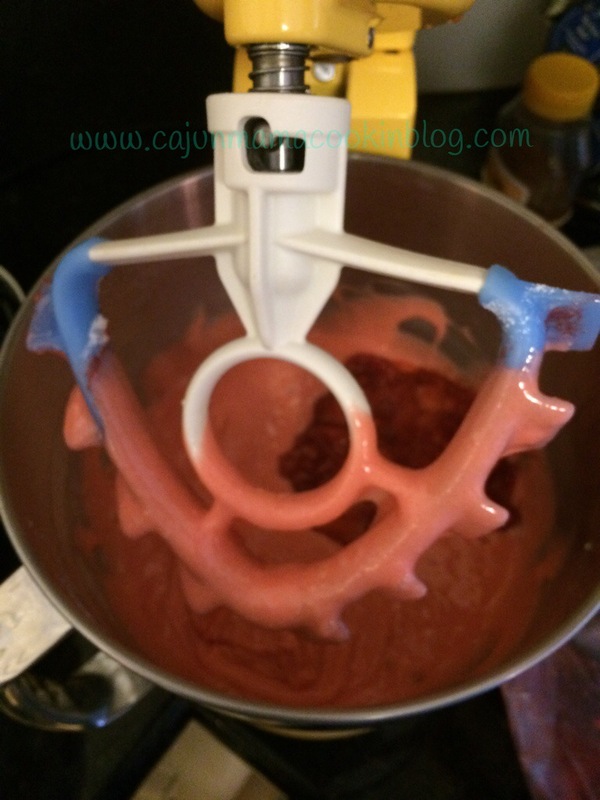 Beat batter at low speed until just blended after each addition. 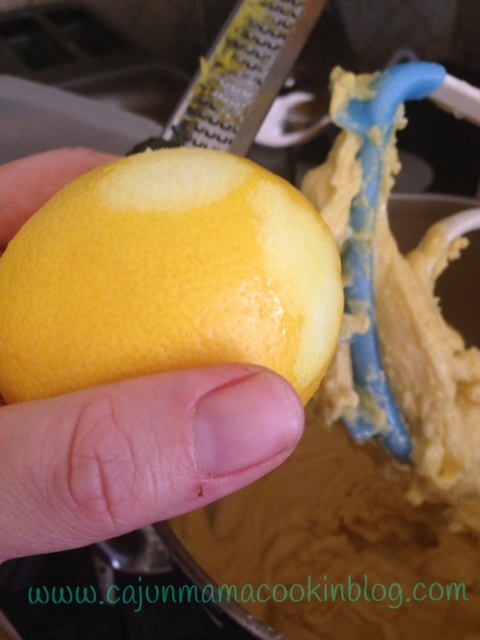 Now stir in the lemon and almond extracts. Pour into your prepared tube pan. Bake for 1 hour and 20 minutes to 1 hour and 30 minutes, depending on your oven. Or until a toothpick inserted in the center of cake comes out clean. Mine took exactly 1 hour 20 minutes. Cool in pan on wire rack for 10 minutes. 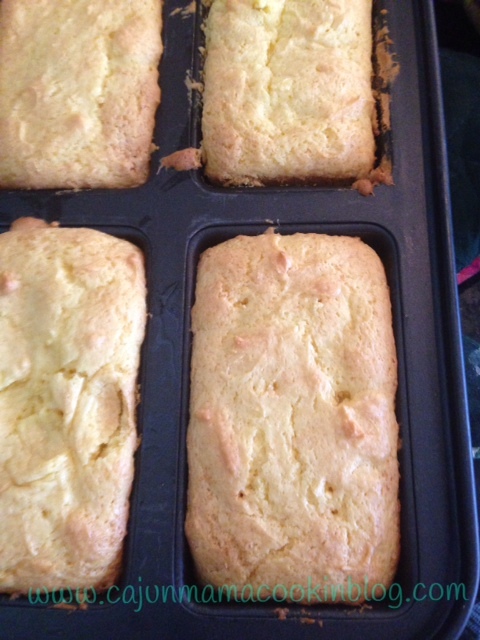 Turn out onto wire rack and allow pound cake to cool completely. Enjoy and share with those you love. Or those you wish to impress with your amazing baking skills. Just saying. Chilling on the wire rack. I found this recipe a while back on Pinterest and made it almost immediately. You find the original post at http://www.the36thavenue.com/2013/11/white-chocolate-popcorn-recipe.html. This dreamy concoction tastes like a cross between rice crispy treats and popcorn. It is the ultimate blend of sweet and salty. Oh my. So good. Pop popcorn according to package instructions and then pour into a big mixing bowl. Set aside. Mix together corn syrup, butter, and chocolate chips together in a medium saucepan. Over medium heat, bring to a boil, stirring often. 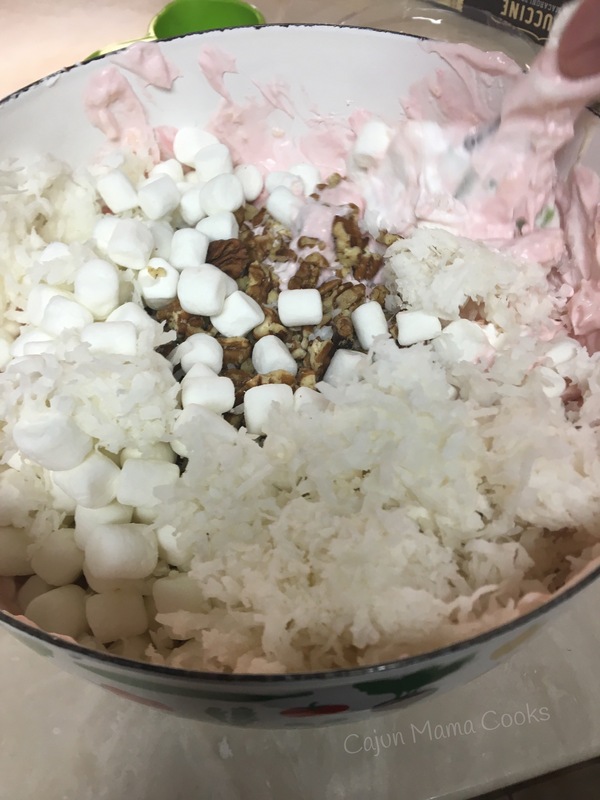 Mix in the marshmallows, stirring consistently until they are melted. 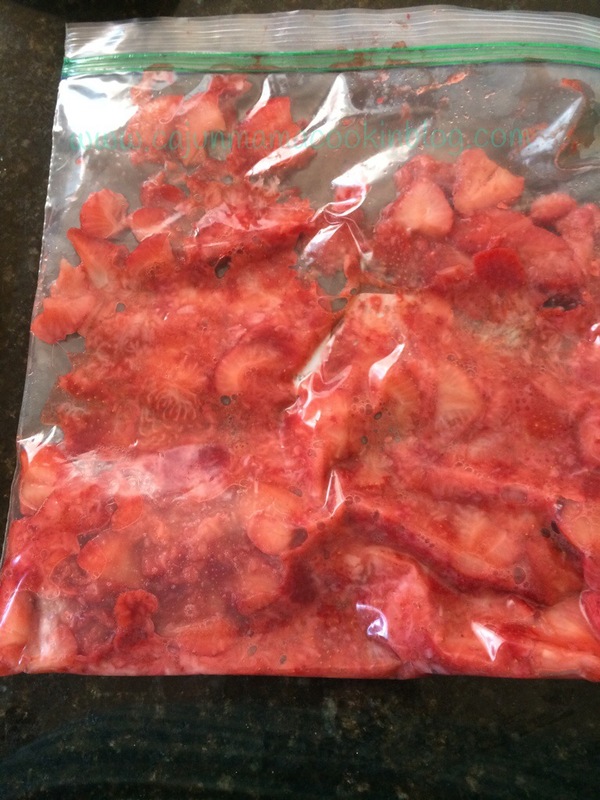 Pour this mixture over th popcorn and stir to combine well. Gently stir in the Sixlets, taking care not to break them. Sprinkle some more Sixlets over the top, if desired. Set it out and watch it disappear. It’s good stuff, y’all! *yes the candy. But I found them in the baking section at Walmart not in the candy section and in a bottle not a bag. Also, you can use the pastel colored M&M’s in place of the Sixlets. 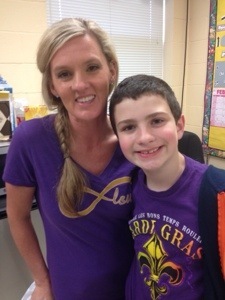 my oldest with one of his wonderful teachers. 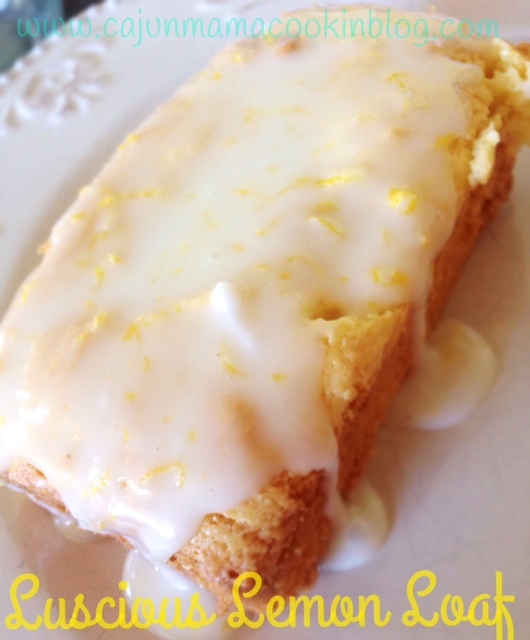 All you need to make this yummy copycat recipe. 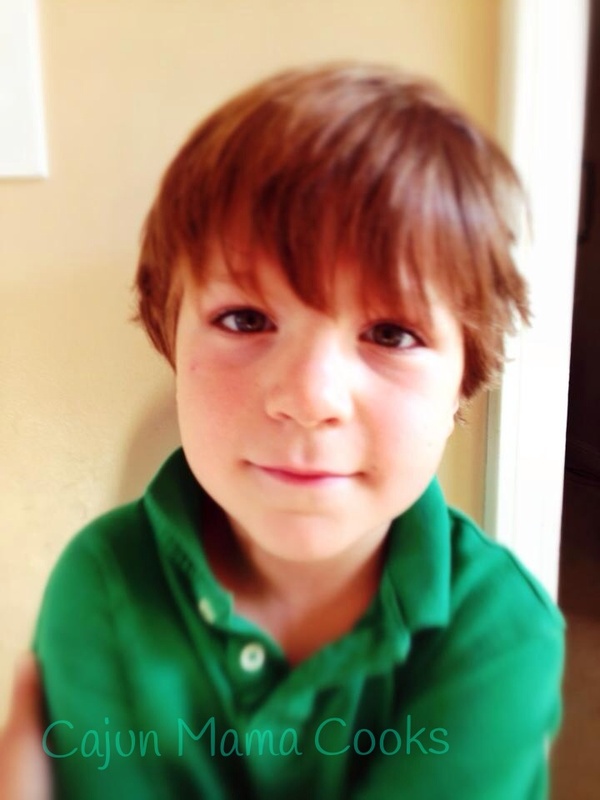 My oldest son LOVES cookies. Chocolate chip cookies. He loves cookie cakes. Specifically cookie cakes from Great American Cookie Company. He loves anything from there actually. 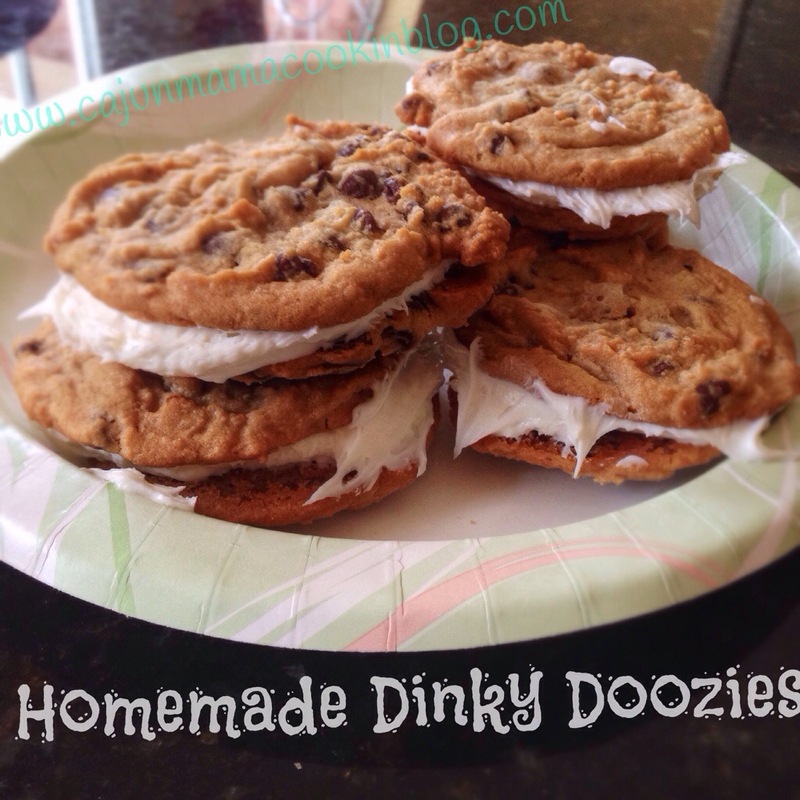 So, we were pondering the other day how to make dinky doozies (he calls them double doozies…I am not sure why I think it is dinky doozies…were they called this back in the 80’s?) Anyhow, today I figured I would see if I could create these wonders at home. 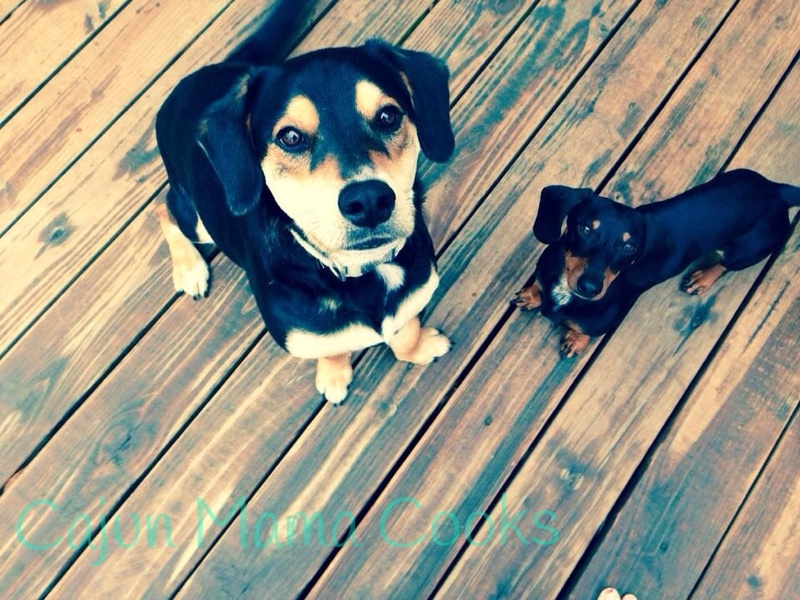 Cookie dough? Check. Vanilla icing? Check. What’s that you say? Did I make this stuff homemade ? Negative ghostwriter. 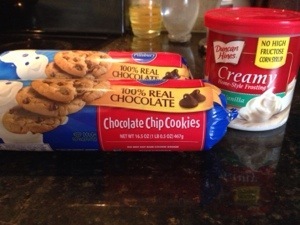 Not when the good folks at Duncan Hines and Pillsbury do it so well! I wanted to see if I could whip these up and I think I did pretty good. No. They are not exact replicas, but they are very good. And I didn’t break the bank to make them. In fact, I did not even have to go to the store. I had the stuff at home. This could not be more simple. So just get the stuff and make up a batch of dinky doozies/double doozies and get ready for the sugar rush. Preheat oven to 350 degrees. Line your cookie sheet with a silicone baking mat (these things are awesome and I highly suggest getting one or two if you bake). Using a medium cookie scoop (or spoon), fill a scoop with dough and place each scoop about 2 inches apart on the baking sheet. One regular sized roll of dough got me about 12 cookies. 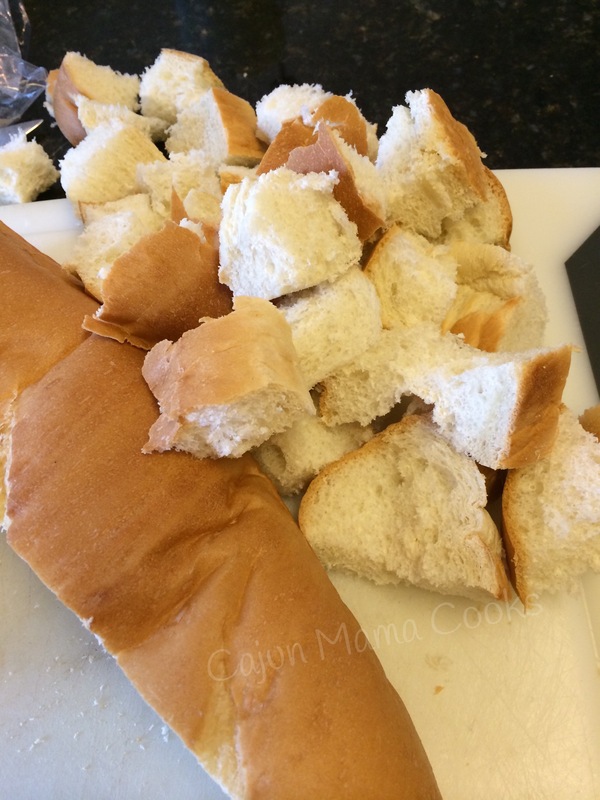 (Considering I may have had a bite or two….er…I mean Toby the dog did it). Bake for about 10-12 minutes. Really, use your judgement and how soft your family likes their cookies. We are soft cookie people here. But not too soft as you want the icing to have a substantial base. 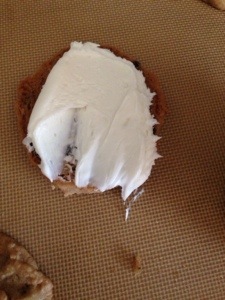 Now, take another cookie and put the flat side up against the other side of the icing. So icing should only be touching the flat sides. It is icing sandwiched between two cookies. Yeah, that’s right. Pure evil. Cue evil laughter. Muahahahahahah! No words. Other than get a glass of milk and go! Preheat oven to 350 degrees. Prepare an 8 x 8 inch baking dish by rubbing the bottom and sides with a stick of butter. (not the whole stick ya’ll…just get some on the bottom and sides. To be clear. lol) Combine the heavy cream and caramel bits in a small saucepan over low heat. Stir frequently until the caramels are completely melted and the mixture is completely smooth. I stirred in the salt at this point. Set aside (I kept the saucepan on my warming element on my stove to ensure it didn’t cool and get thick). In a medium bowl, melt butter. Next, stir in the brown sugar, flour, oats, and baking soda. Press half of this mixture into your prepared baking dish. Bake this for 10 minutes. When you pull it out, sprinkle the chocolate chips over the baked layer. Next, pour the warmed caramel sauce over the chocolate chips. Finally, add dollops of the remaining butter/flour/oatmeal mixture on top of the caramel. It is hard to spread it. I just kind of let it spread over the warm caramel naturally. Then I flattened it as much as I could with a silicon spatula. Pop this luscious concoction back into the oven. Your kitchen will smell like heaven. Let it bake for about 25 minutes. Remove from oven and let cool completely. Cut into squares and serve. If you really want to be naughty (who doesn’t?) serve topped with some vanilla ice cream and a little drizzle of caramel topping. Yeah…I said it. I only mean if it is your birthday, your dog’s birthday, your aunt’s birthday, or if you made it through the day without cursing anyone out…only for occasions that call for a little celebrations. I am all about celebrating small victories, ya’ll. Or I am all about caramel sauce? Either way. 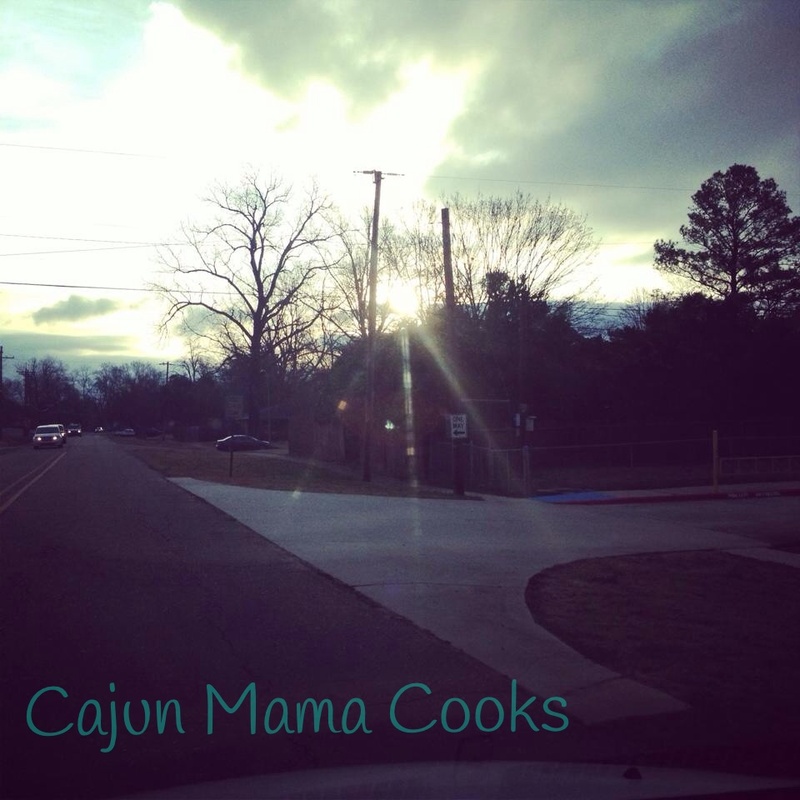 You can address your thank you notes and notes of praise to Cajun Mama Cooks. Just saying. 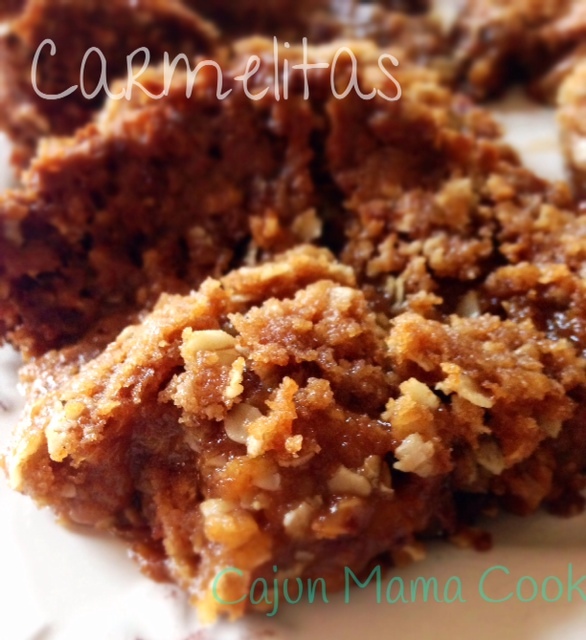 Ooey, gooey, sweet, salty, chewy carmelitas…. Melt the 3 oz. 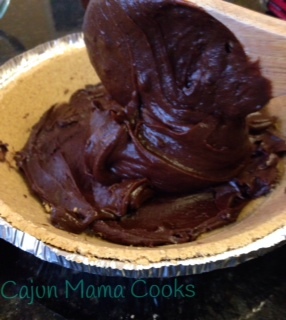 of chocolate in the microwave (in a microwave safe bowl). 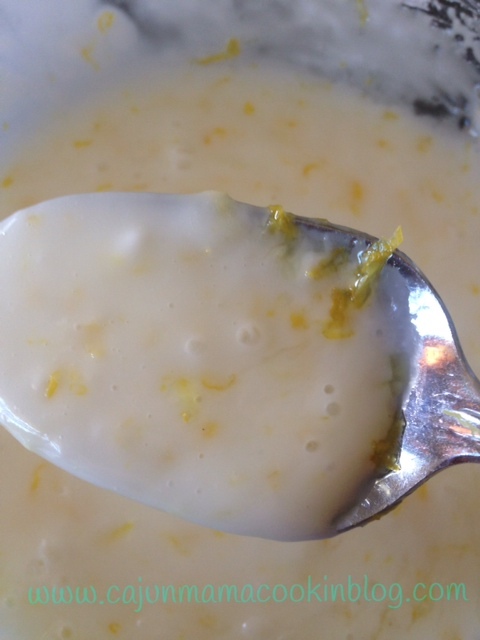 When it is melted, stir in the 1/4 cup condensed milk. 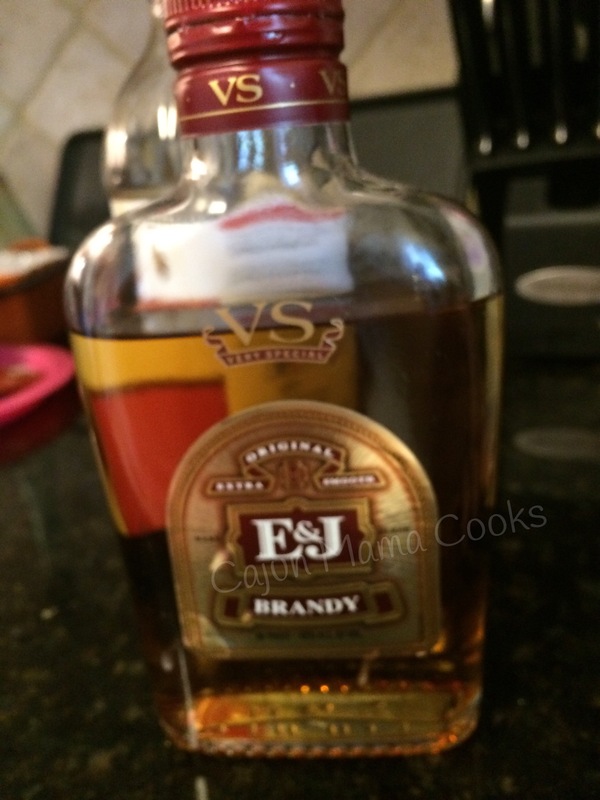 Pour this into the bottom of the pie crust. 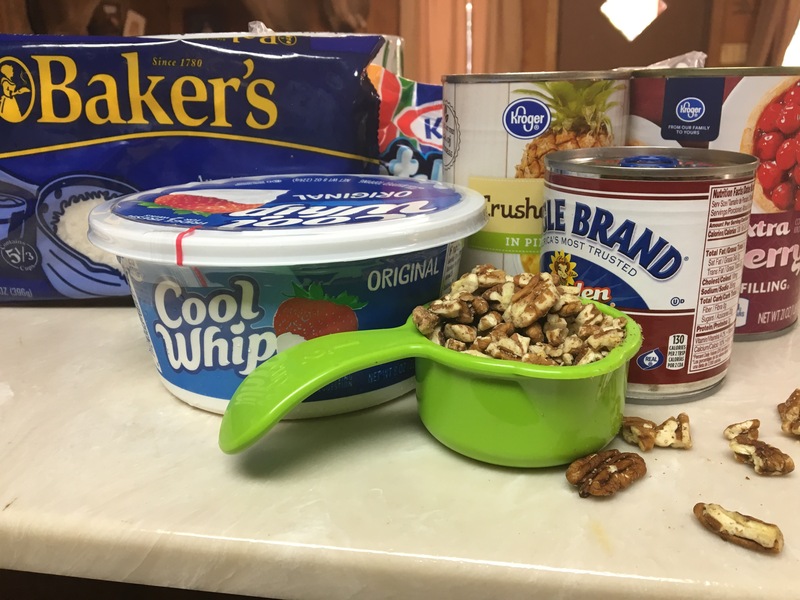 Now, in a medium size bowl, whisk together the pudding mix and the milk. Spoon 1 1/2 cups of this mixture into the pie crust. 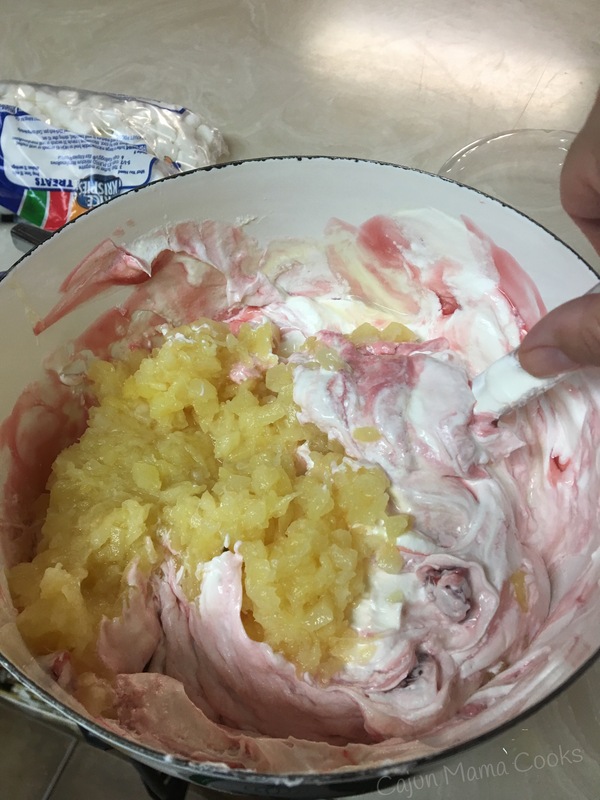 Now, mix 1/2 of the tub of Cool Whip with the rest of the pudding mixture. Stir to combine. Smooth this on top of the other layer. 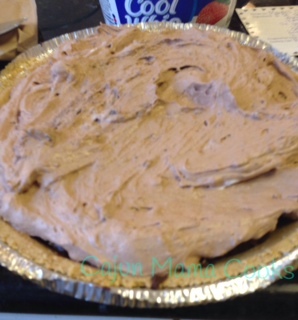 Top the pie with the remainder of the Cool Whip. Let this cool in the fridge for several hours or overnight. 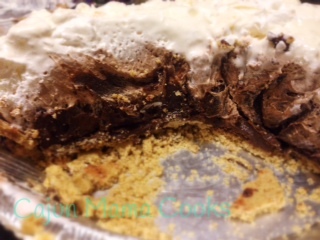 Enjoy the layers of lusciousness, my friends. 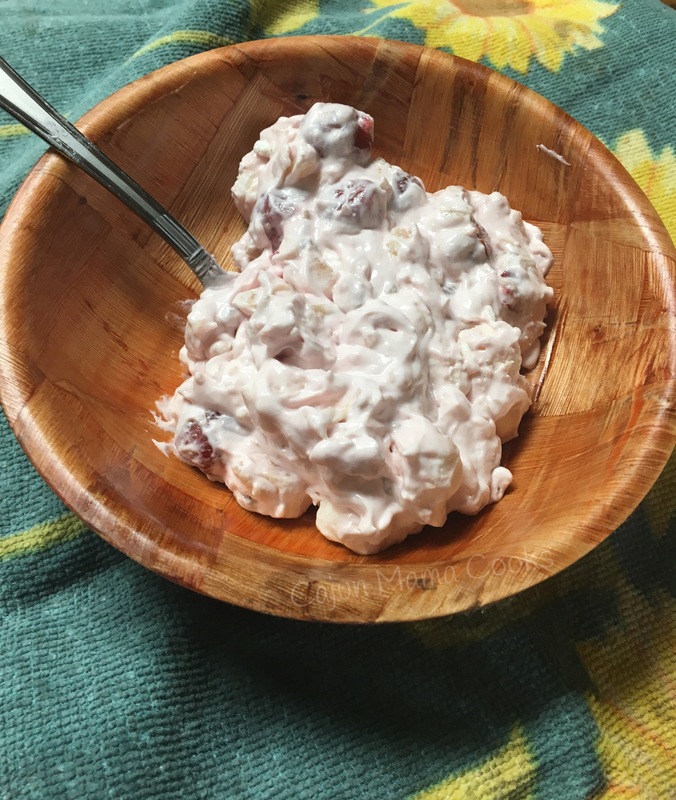 And a shout to my good friend Betsy B. for this wonderful recipe she got from her cousin’s wife, Mandy!! Gotta love how good recipes get around!! Only 1 layer would be so boring!!! 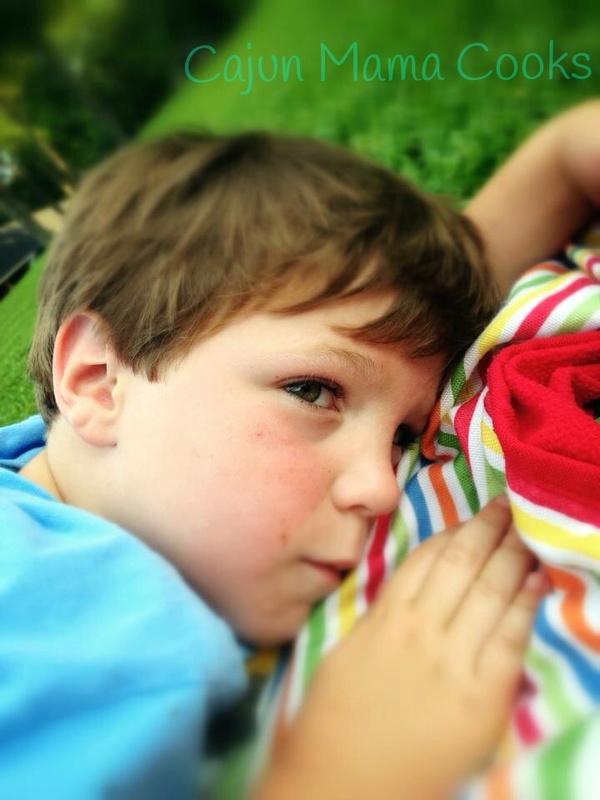 Me and my sweet, rough, wild, loving little boy…this sums it up. lol!